The finishing touch to your home's exterior. Protect and beautify your home with a maintenance-free, color-coordinated rain carrying system from EMCO Building Products. 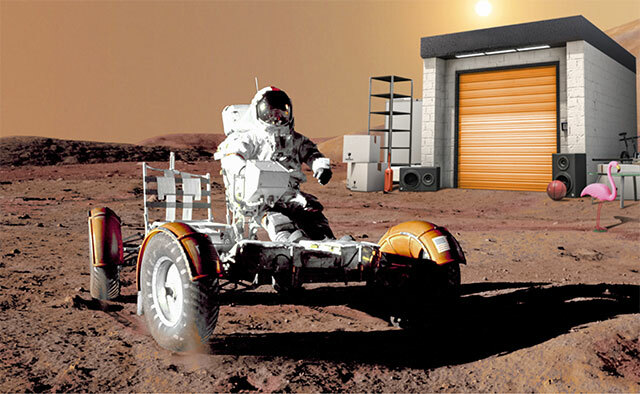 Our system is designed to work as a complete protection and beautification package. 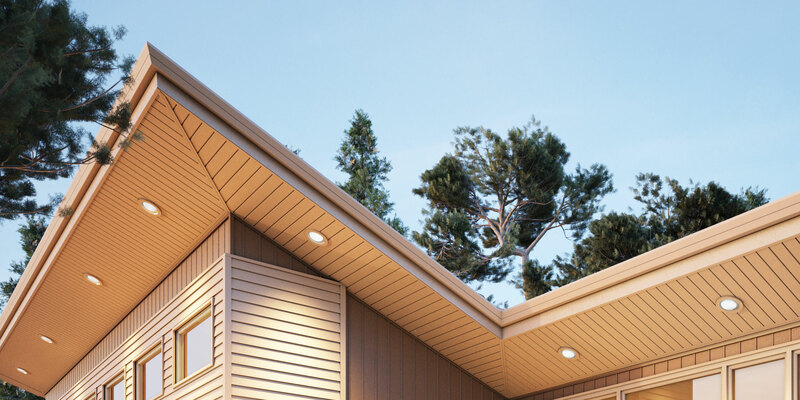 Our color-perfect finish coordinates with our soffit, fascia and trim accessories, allowing you to complement, match or contrast the accents of your home, making it a one-of-a-kind work of art.  Available in 12+ exterior colors. 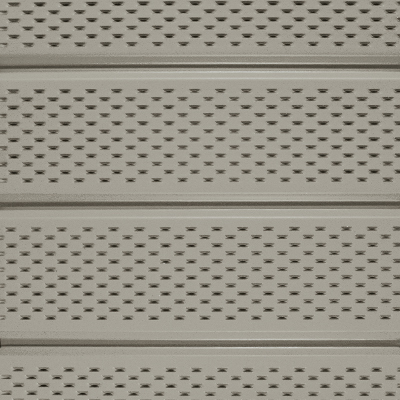 Steel fascia, aluminum soffit and rain carrying system. No-fade colors (30-year chalk and fade warranty). 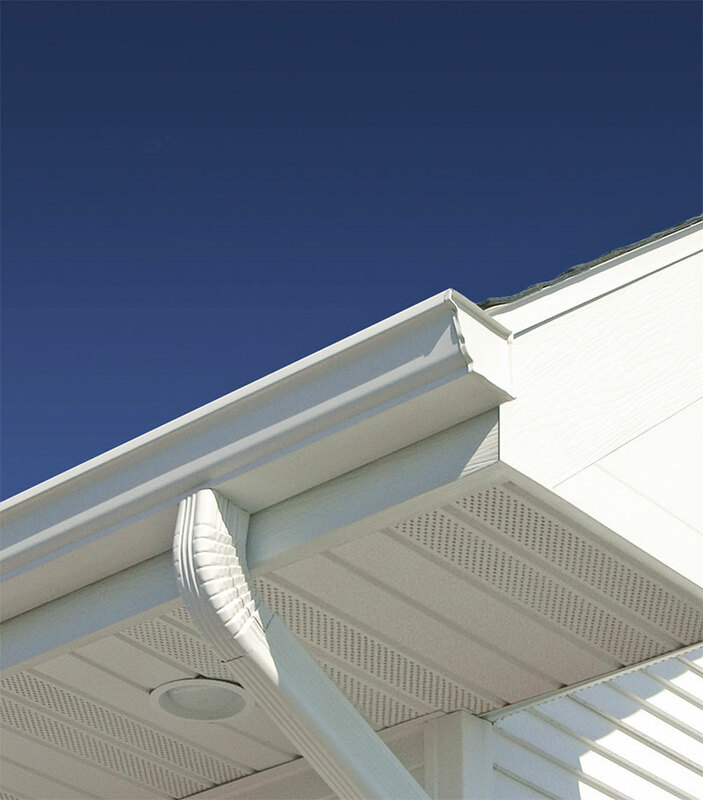 With EMCO Building Products soffit and fascia, you will eliminate costly painting of those hard-to-reach places like eaves and overhangs while preserving the integrity of your home's structure. 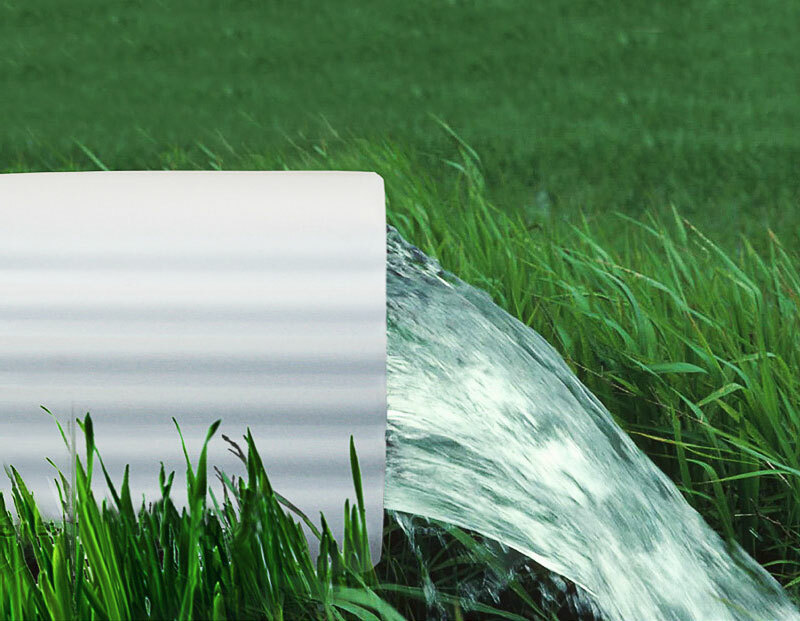 We take a "whole system" approach to assure product compatibility and performance, along with a perfect fit. Homeowners need choices, not limitations, in order to turn their dreams into reality.  Along with our extensive color palette of endless color combinations, we'll also provide you with an array of profile options that will define the characteristics of your home. 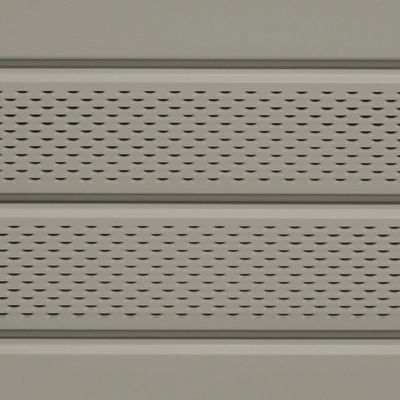 Our color-perfect finishes coordinate with our soffit, fascia, rain carrying systems, architectural trims and accessories to complete your design vision and enhance all architectural styles – without the maintenance. 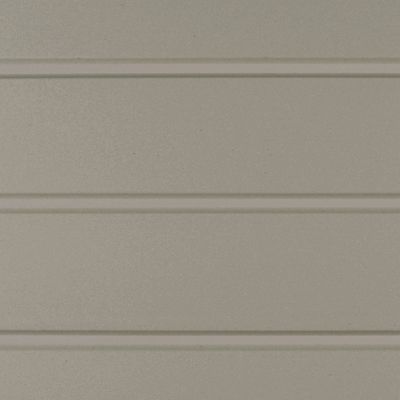 A beautiful and seamless siding exterior can transform your home. 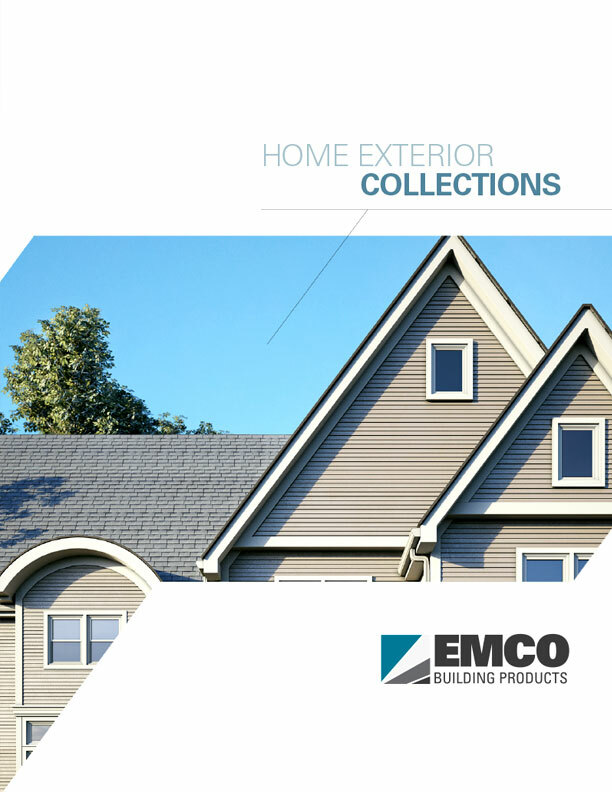 With more profiles, more colors and more options for exterior replacements let EMCO Building Products walk you through this home rewarding process. It's easy, and we provide the perfect solution to giving you the curb appeal your home deserves.